Dr. Nicholas Morales graduated from Florida International University in 2012 with his Bachelor of Science degree in Nursing. After having worked a year as a Registered Nurse in the Emergency Department, Nick returned to school to pursue his Physical Therapy degree. He graduated from the University of Miami in 2017 with his Doctor of Physical Therapy. 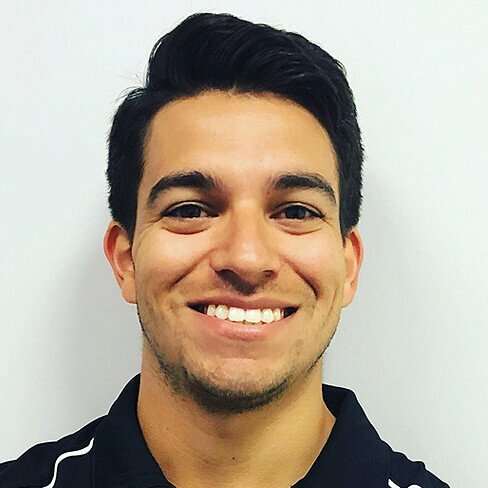 During this time, he completed his certification as a Certified Strength and Conditioning Specialist as well as his certification in Selective Functional Movement Assessment. He has worked with a variety of patient populations from pediatric to professional athletes in various orthopedic settings. Nick is passionate towards fitness and the importance of a healthy active lifestyle. He believes that through movement and exercise we can maintain health and prevent disease. 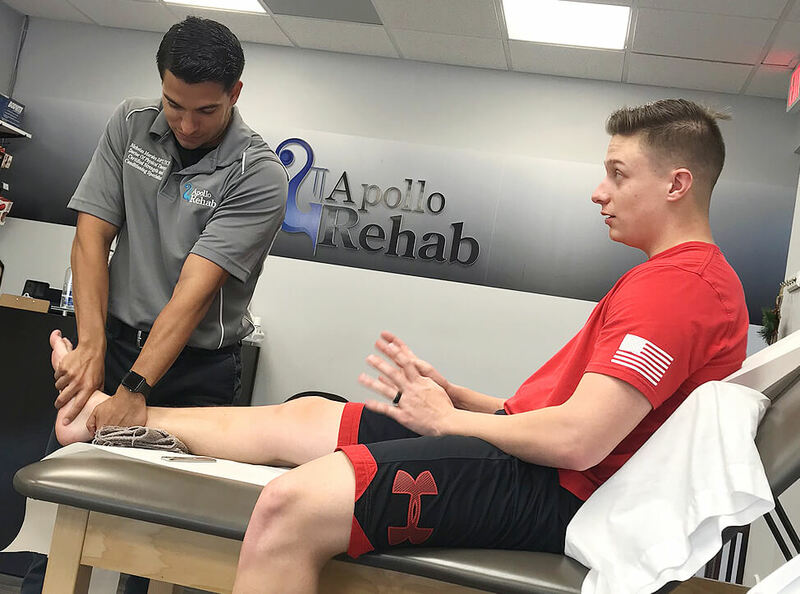 As a Physical Therapist, his mission is to empower his patients to take charge of their health/fitness through proper exercise and proper recovery. Nick is an avid crossfitter with particular interest in olympic weightlifting. He enjoys the beach, playing sports, spending time with his wife Stephanie, family and friends.